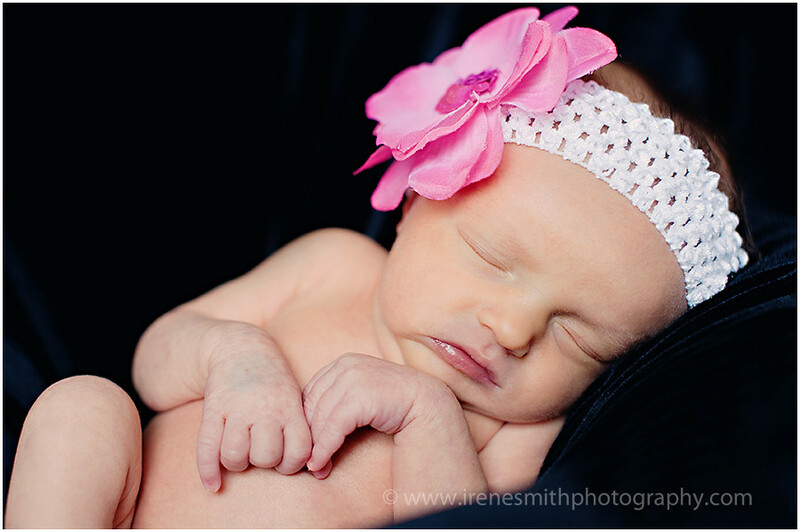 I was so thrilled to have the opportunity to take newborn photos of sweet 6 day old baby Mia. I have actually known her dad, Brandon, for quite a while. He is a friend of my husband's. But, way back in the day, he was a member of the high school team my husband has been coaching for [a million] years. I remember Brandon as the [smart alec] athletic high school kid who threatened to quit the team every year. 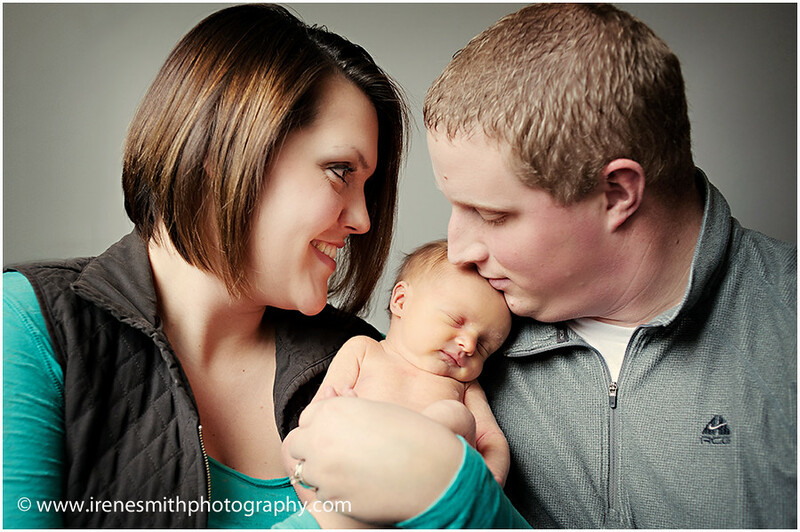 But now he is married to his high school sweetheart, enjoys a successful career and has a tiny baby girl of his own! Times have definitely changed. 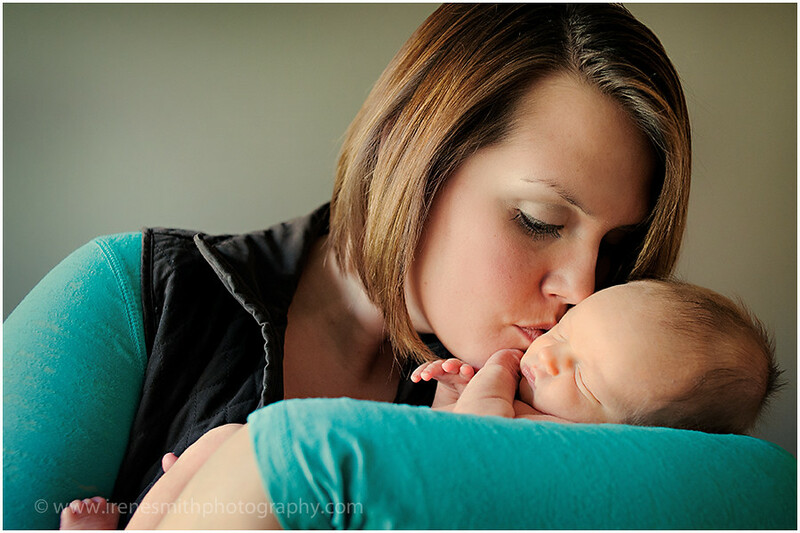 Brandon's wife Jamie is just the sweetest thing, and I had such a great time spending the morning with them photographing their little bundle of joy. Mia was tiny and adorable and, actually, quite alert for a newborn. 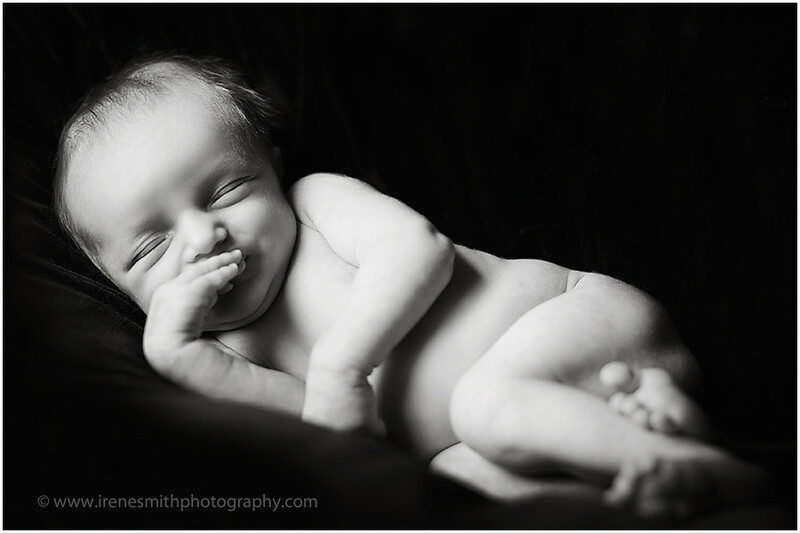 I like to photograph newborns during their first week. 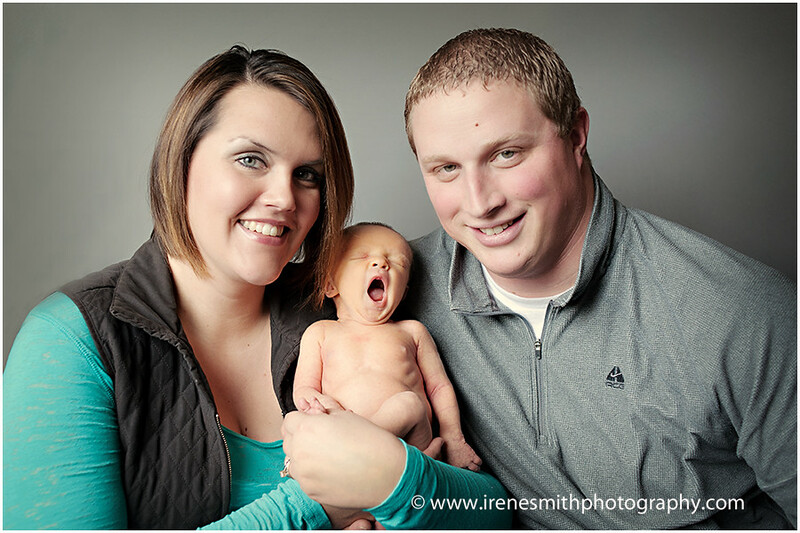 They are usually very sleepy and and easy to pose without disturbing. Mia, however, apparently didn't want to miss anything. She was awake for good portion of the session. But that was perfectly OK with me. 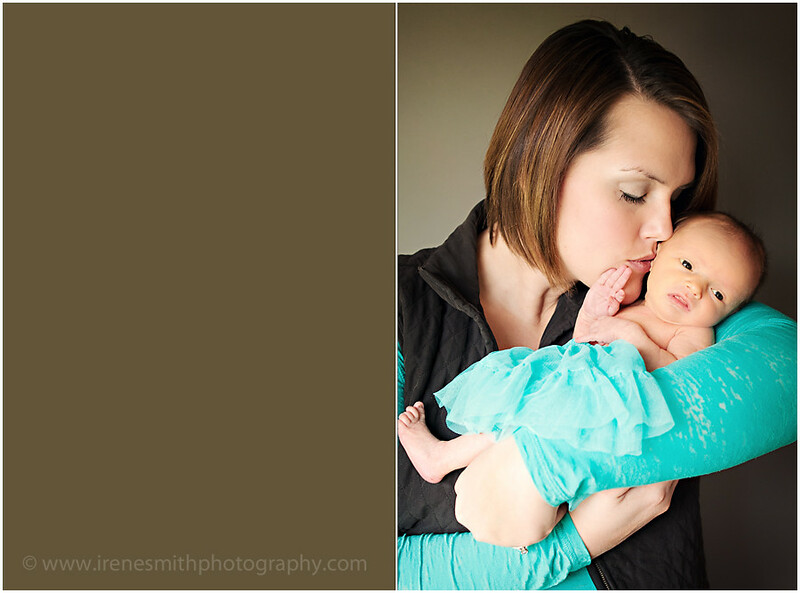 We got a lot of beautiful photos of Mia and her family. I just absolutely adore this little outtake!!!!! 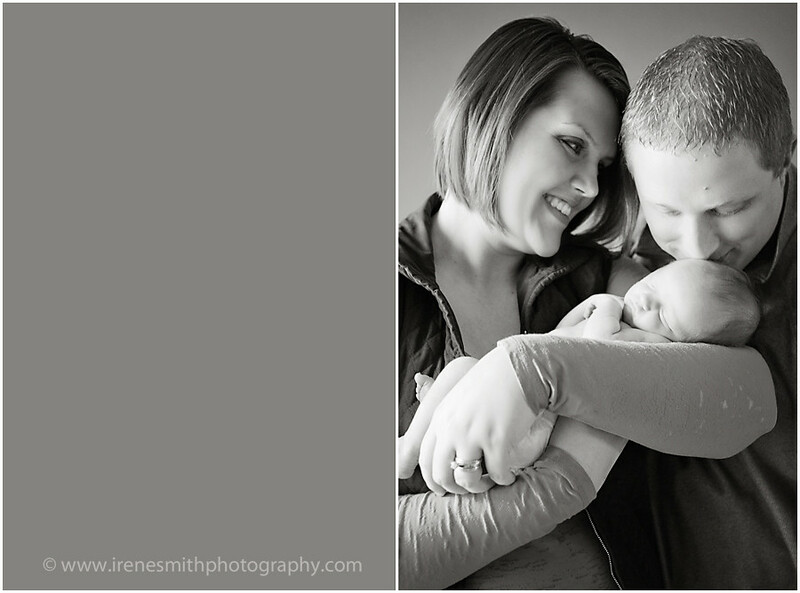 And, it is SOOOO hard to pick a fav from this session because I love them all, but if I had to, I think this moment would be considered the "artist's favorite". I love the natural triangle the three of them create. 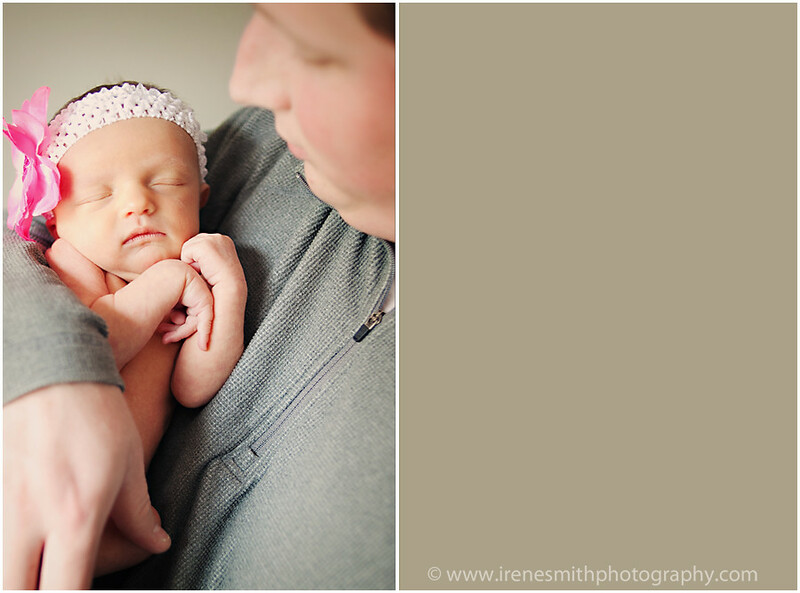 I also just love the way your eyes initially go to mom, whose eyes lead you to dad, who then leads you to their tiny baby girl tucked protectively under dad's chin. *swoon*! Thank you all so much!!!!! 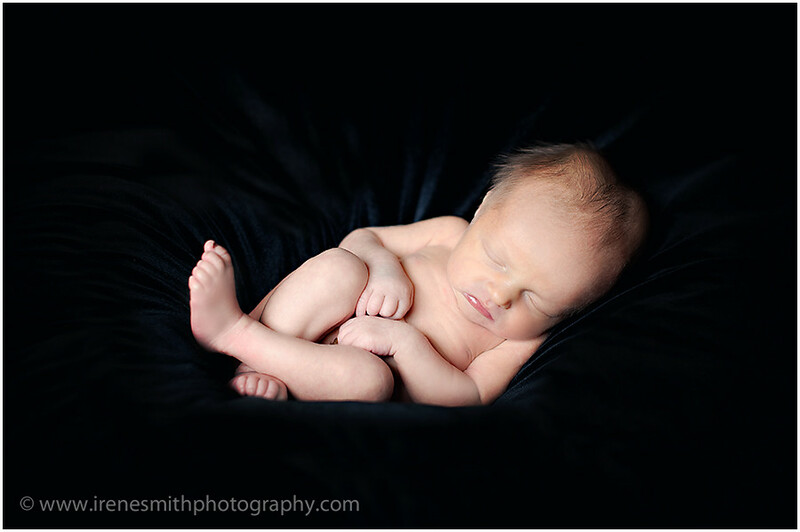 It was an honor to be chosen as your newborn photographer.